Check Out "This Magic Moment"
Like many passionate songsters before him, Jerod McBrayer listened to Jimmy Eat World’s Bleed American and it changed his life. His heart pounded, his veins pumped what felt like strawberry syrup, and his body felt like he was in one of those dreams where you try to run but your legs move like marshmallows. He loved it and wanted to create it. As a creative outlet to his Atlanta punk bands, Jerod began exploring what has become Worth Taking’s sound. He loved the infectious energy of punk music, but was drawn to the way power pop-punk bands sweetened the raw punk sound to create something addictively tuneful. The pop-oriented sound also allowed him to show off his sugary vocals and explore deeper lyrical themes, such as love, hope and our ongoing struggle with morality. 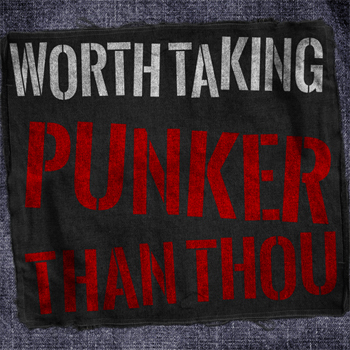 In 2011, Jerod recorded Worth Taking’s first EP, singing all vocals and playing each instrument. 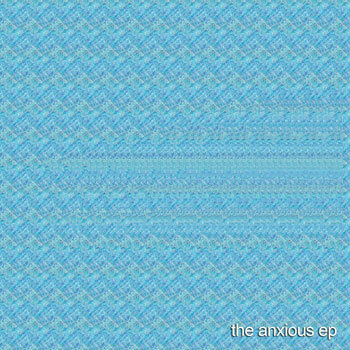 The Anxious EP turned out to be a well-rounded five-song power pop-punk record that showcased Jerod’s command of simple, irresistible melodies, while preserving the electrifying energy of punk music. His lyrics related effortlessly to the challenges of post adolescent life, without the whiny, post-breakup discourse so prevalent in many pop- punk songs. After promoting Anxious at the Cornerstone Festival, he decided that if he was ever going to find quality band members who shared his passion, he needed to head west. Drawn to the Bay Area for its reputation of spawning countless great bands, Jerod settled on San Francisco. Here he was introduced Chris Self, who played in the Adeline Records band, Fetish. The group quickly meshed and spent 2012 touring, writing and recording. The new lineup also supercharged Worth Taking’s live show. Jerod’s refined vocals were finally teamed with a vibrant energy, solidifying Worth Taking as an exciting live band without the disjointed missteps of a party band—you won’t get soaked in beer if you nestle up to the front of their stage, but your girlfriend might get a few drops on her Converse. 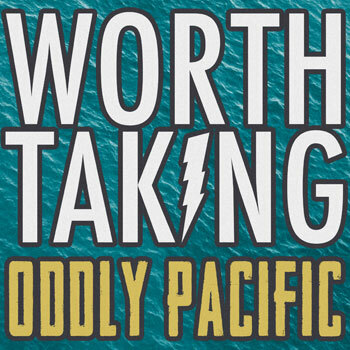 While Jerod still wrote all the songs, the band’s second EP, Oddly Pacific, finally featured the other band members. 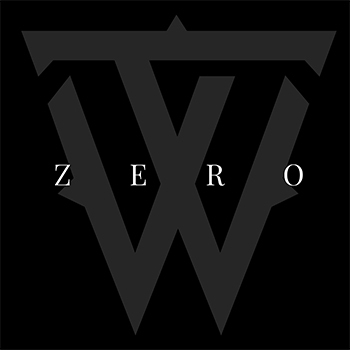 At the end of 2012, the band streamed its first single, “I Like the Movie Version Better,” which Pittsburgh Music Magazine called, “a post power punk romp that has the feel of Taking Back Sunday mating with My Freshman Year.” The band followed the single with a fully produced video in January 2013, which received almost 1000 views in its first 24 hours on YouTube. The rest of 2013 proved to be promising as well. Touring Japan, they offered Oddly Pacific to a crowd left elated and ready for more. 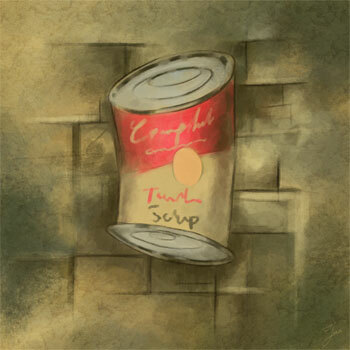 Soon enough they returned to the states only to continue working on the first full-length album, “Art Imitates Art,” released in 2014. 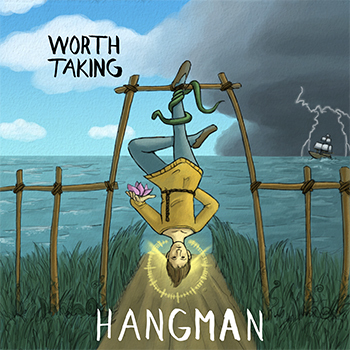 After relentless hours of writing and recording, 2016 will be the year of “Hangman,” the band’s second full-length album. Jerod and Chris, now joined by Chase Kossack on drums, will tour the U.S. to give fans a taste of an all new Worth Taking.